OUR CUSTOMERS ARE THE COOLEST. Cool off today! 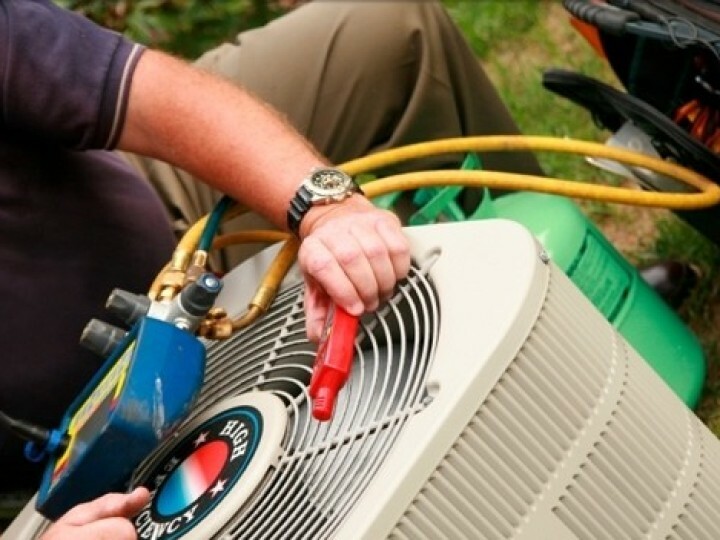 Find out about specials on AC Repair, Maintenance & Installation services. We offer quick and unsurpassed service for all major brands of AC equipment. From flushing out a drain line to replacing a compressor our technicians are thorough, organized and proficient in diagnosis and repair. 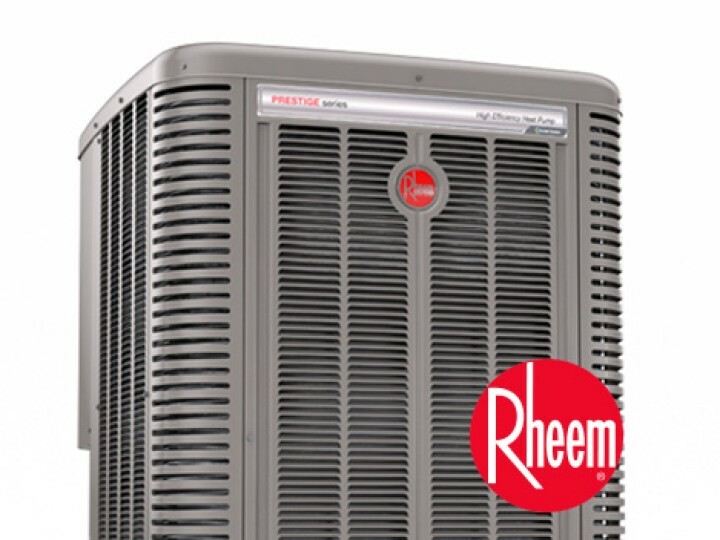 B Cool provides AC sales and installation of Rheem, Bryant and Trane systems. We pride our selves in being competitively priced and customer oriented. Our technicians treat your home as if it where their own and provide neat, clean service. 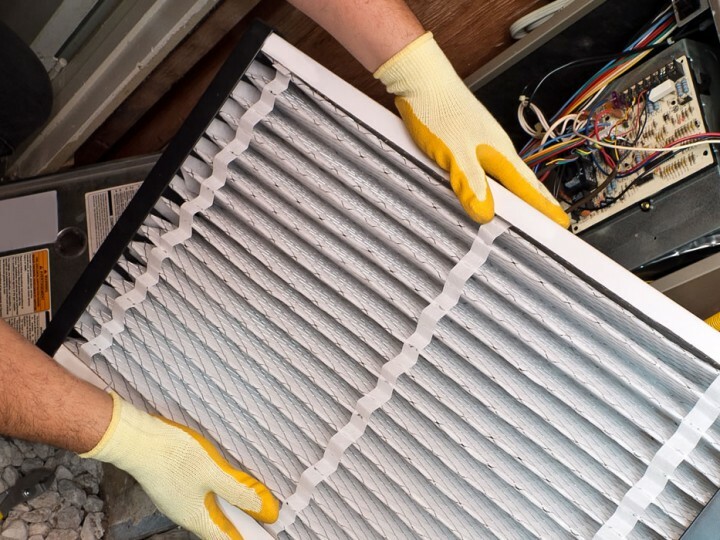 Having your HVAC system maintenance regular will keep your system performing properly. We recommend having your system inspected annually. B Cool offers various maintenance options to keep you cool. Dirty Coils causing a problem? Call the experts at B Cool to get your unit running properly again. 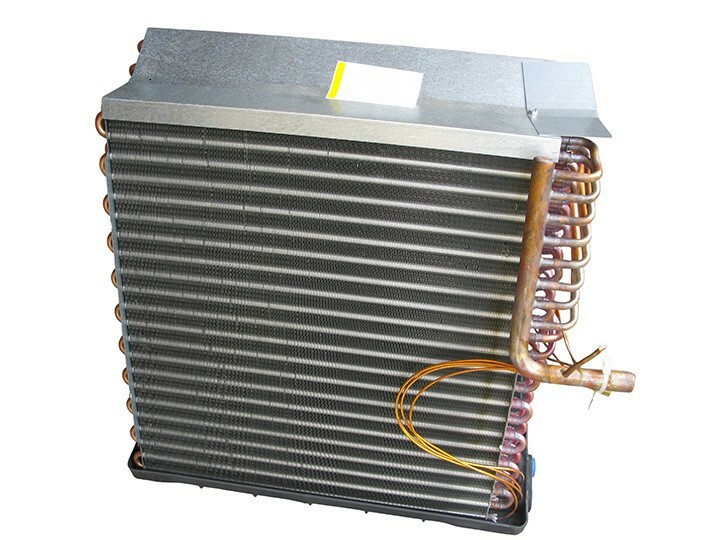 Dirty coils can cause all kinds of problems, like high energy consumption to overheating and compressor failure. 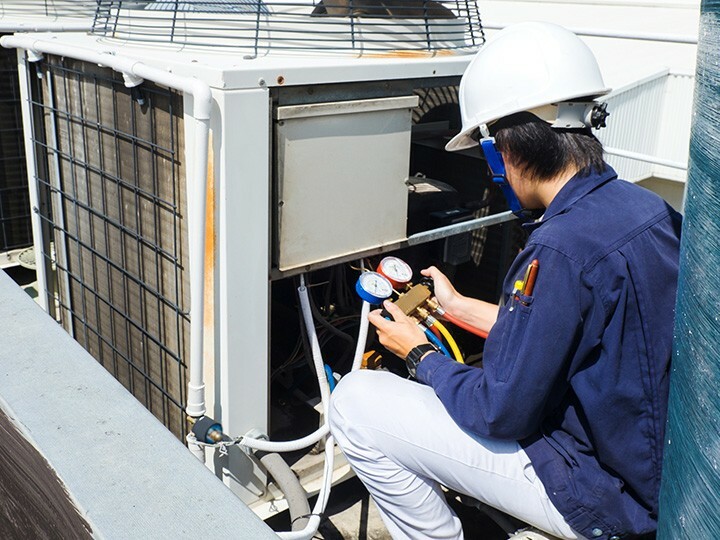 With the high cost of Commercial HVAC repairs it makes sense to invest in a maintenance agreement on your equipment. Preventative maintenance can insure your system is running well. Call 954-680-6325 or fill out the form below. © Copyright 1988-2017 - BCool, Inc. - All Rights Reserved.